ADZbuzz is a new content discovery and social media platform with so many different aspects.  ADZbuzz is a platform which can be useful for almost everyone. Are you a publisher who wants to monetize his site or a network marketer who is looking for a good affiliate system. Are you an advertiser who wants to advertise his business or maybe you are looking for a ways to start your own online business. Look no further as ADZbuzz has got it all covered. 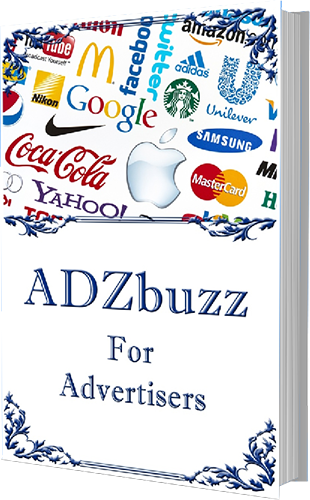 ADZbuzz can help monetize your site and get more traffic at the same time. And all this 100% FREE!